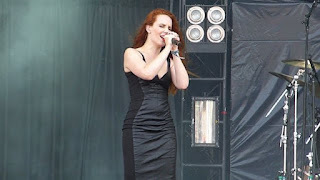 Epica: awarded the Buma ROCKS! Export Award. EPICA has been awarded the Buma ROCKS! Export Award. The Export Award is an annual award that is given out by Buma Cultuur to the Dutch artist which has had the most success abroad.